How to locate tenant for commercial location I own to optimize my return potential on this investment without restricting other commercial uses. The property in question is on high ground in the San Bernardino Mtns. within the city of Big Bear Lake,Ca. 92315. I've heard second hand that carriers are looking for additional locations. This location has zoning, power and easy access. Look forward to hearing back from you. Photos ect. available upon request. Go to the link on this page. 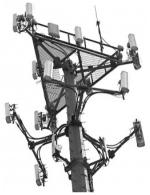 This company does not market cell tower properties for property owners, they provide consulting services if you have already been approached to have a tower developed on your site. 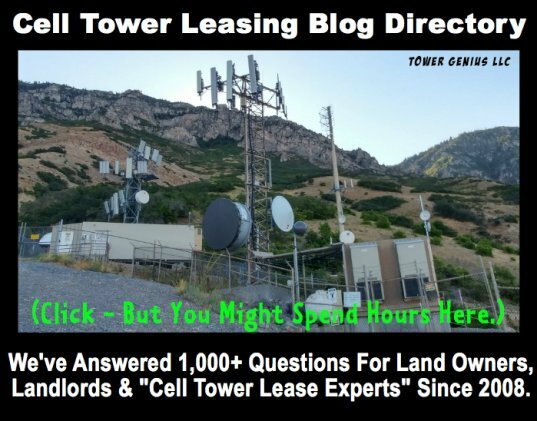 From the man who wrote: "How to Invite Cell Tower Tenants (Carriers) to come to you (Your Cell Tower)!!!" "This location has zoning, power and easy access" is a good thing, but Carriers are more enticed by Traffic, Population, Ground Elevation,... also. What about those? In this lovely economy, you need to help nudge things along. 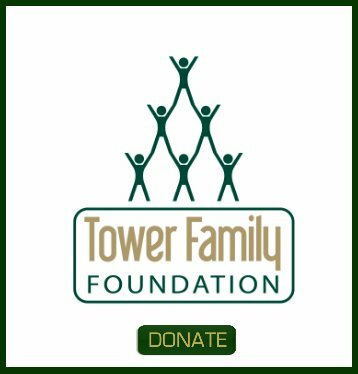 We have many resources to help property owners who are interested and motivated to get a cell tower built on their property. Go to this page on our website and contact the wireless carriers directly.